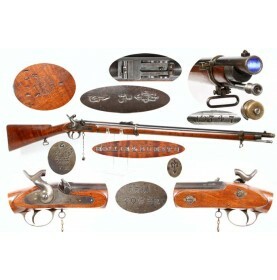 This is a FINE condition example of a rarely encountered Confederate imported P-1856 Iron Mounted “S.. 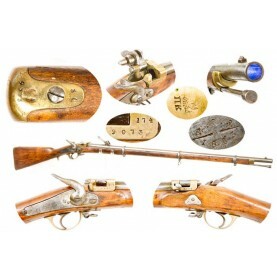 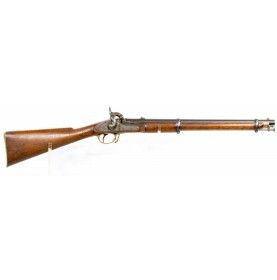 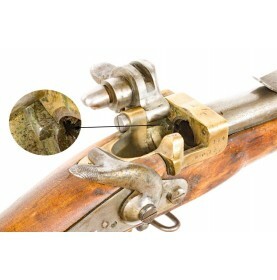 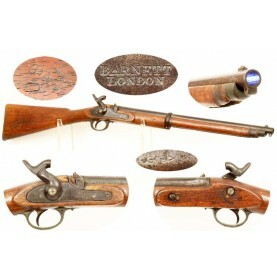 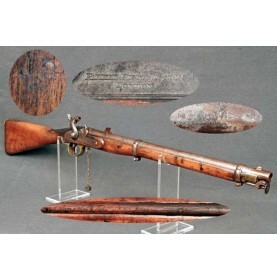 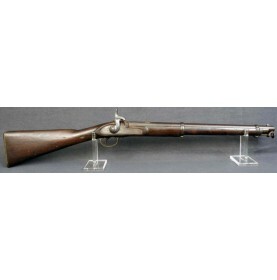 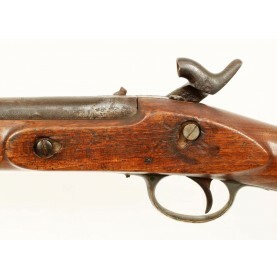 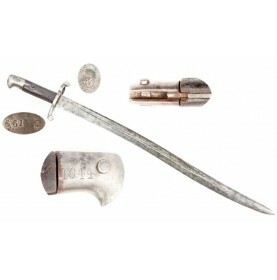 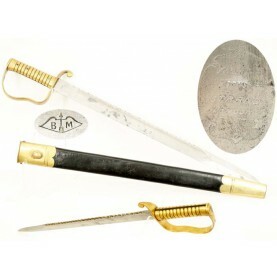 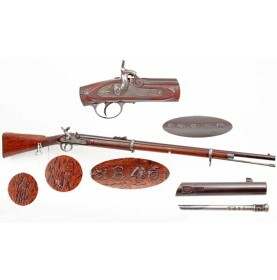 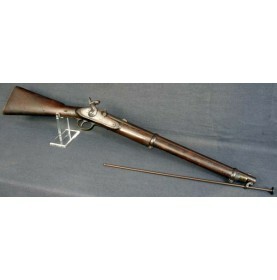 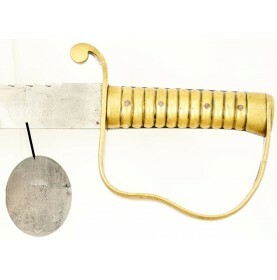 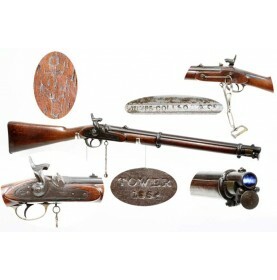 This is a FINE condition example of an English Pattern 1856 Volunteer Short Rifle. 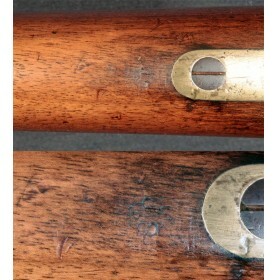 Volunteer pattern.. 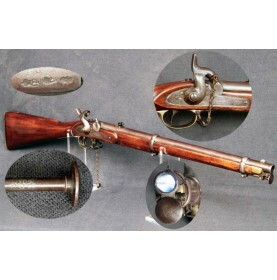 In 1839, the Russian military adopted the percussion ignition system and by the early 1840s had unde.. 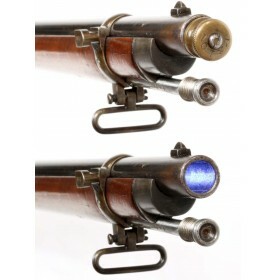 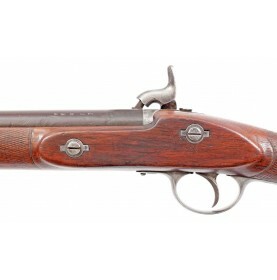 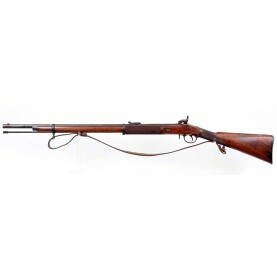 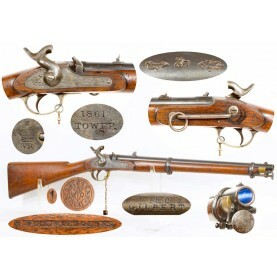 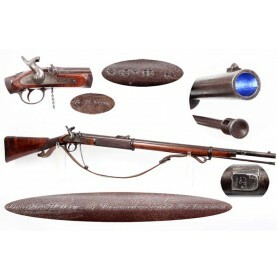 The best possible description of the British Pattern 1856 Cavalry Carbine is that it was a..